From the surface, it doesn’t seem to make sense for Scarlet Witch and Doctor Strange to be partnered up. They haven’t met each other despite both appearing in Infinity War and there’s no clear link between the two as of the moment. But in hindsight, they actually have a lot in common especially in terms of their power sets. 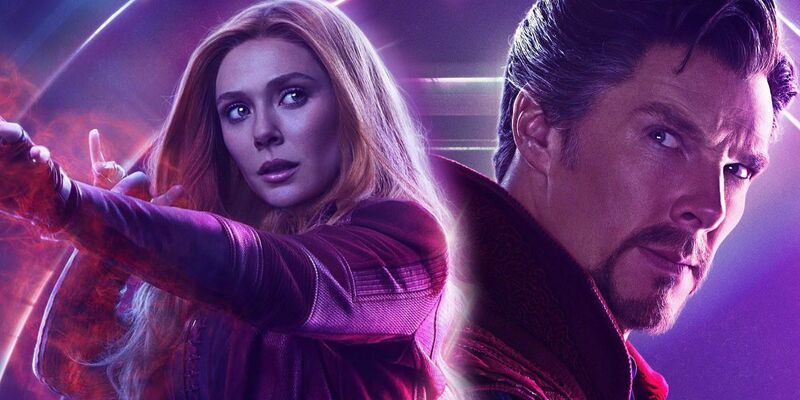 The pair’s primary superhero capabilities stem from an Infinity Stone – Wanda got her abilities from the Mind Stone, while Strange is the keeper of the Time Stone aka. the Eye of Agamotto. If Marvel Studios decides to keep the elemental crystals around after Avengers 4, it’s fitting that those who have a direct connection to them keep in touch with one another in case another villain comes around to collect all six gems like Thanos did. Furthermore, no other MCU hero knows magic and mysticism better than Strange, making him the perfect mentor to Scarlet Witch. Despite being in training to be an Avenger before the incident in Lagos that prompted that implementation of the Sokovia Accords in Captain America: Civil War, it felt like no one knew how to help Wanda learn how to hone her abilities. She’s supposed to be one of the most powerful heroes in the franchise, but she hasn’t used any of her other superhero capabilities except for generating energy blasts and flying. Avengers: Age of Ultron featured her using her mind manipulation skills but that was never highlighted again. 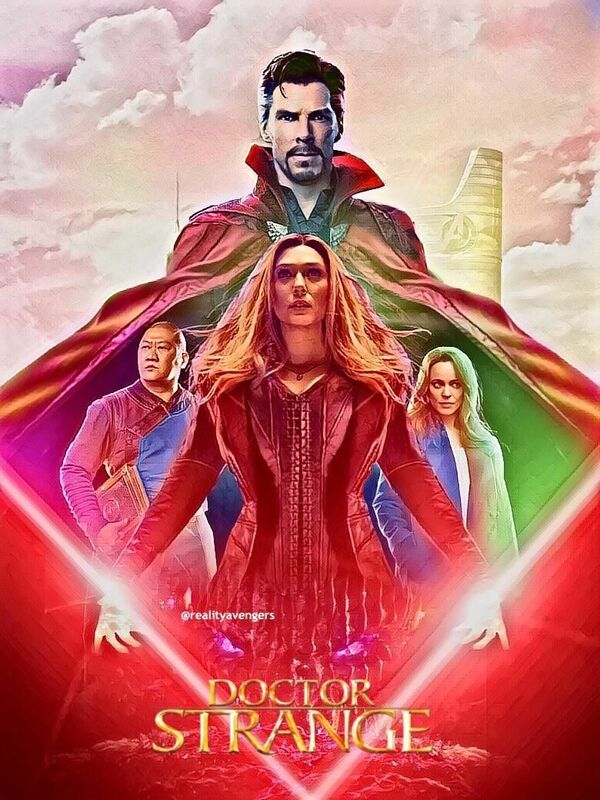 Perhaps under the Sorcerer Supreme’s tutelage in Doctor Strange 2 she can finally explore the mysterious power she possesses and finally assert her place as one of the most prominent Avengers. More: What Marvel Film Can Take Guardians of the Galaxy’s Release Slot?